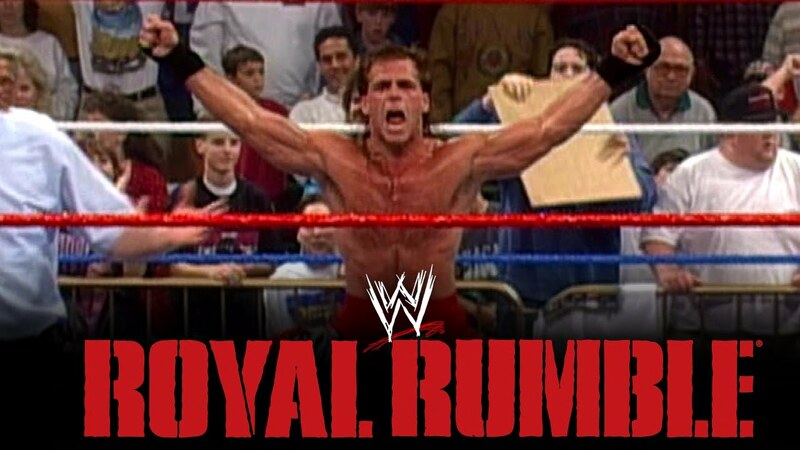 Statistically, who’s the best Royal Rumble wrestler ever? I did 90% of my research on Wikipedia, then sites like WWE.com and ProFightDB.com to fill in any blanks Wikipedia couldn’t. So, if anything doesn’t check out numerically, don’t blame me — blame the Internet’s biggest user-populated encyclopedia being wrong about a fake sport. Spoiler alert: Steve Austin is not No. 1. Just because he’s the only wrestler to win it three times doesn’t make him the best Rumble performer ever. Bill Russell’s got 11 rings, but he’s not necessarily the best basketball player of all time. I think I covered every wrestler who’d be even considerable for contention in my research. I didn’t look at a Tatanka or Rick Martel, for example, because they’d be a waste of time. But I did crunch the stats for 23 different guys, which seemed sufficient. 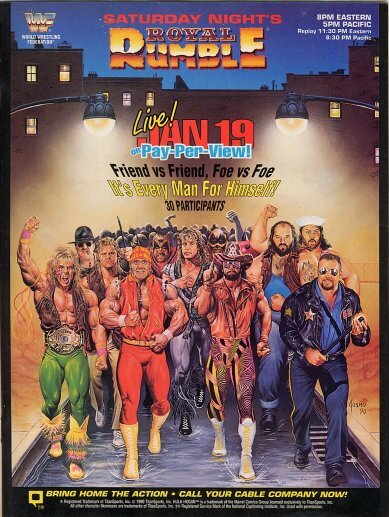 Kayfabe only. 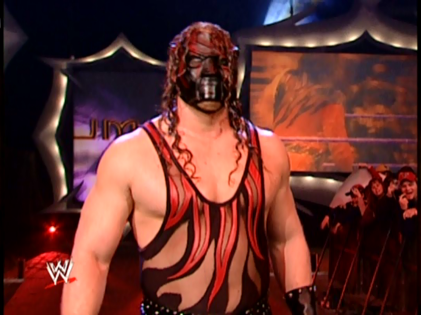 Kane only gets counted as Kane, not as a Kane/Isaac Yankem/Diesel II combo. Ok, now how did I allocate points? The biggest challenge was not overvaluing any one thing, since you could play devil’s advocate on everything. What’s more impressive, entering at No. 1 and lasting an hour but not eliminating anyone and finishg third? Or coming in fresh at No. 30, cleaning house, and winning? Hopefully I found a good balance. 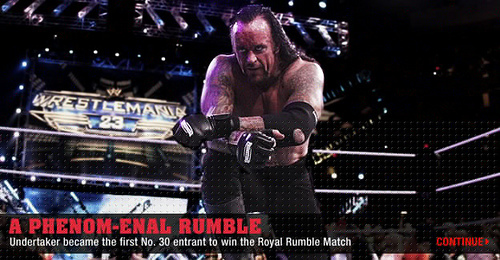 I was surprised to realize Taker entered double-digit Rumbles. Felt like he would’ve spent more time involved in other matches on the card. Nothing insanely flashy here, just enough solid production over a long enough time to break him away from the honorable mention pack. Pretty low for the only man to have a career Rumble hat trick, but the numbers don’t lie. What hurts Stone Cold is he just wasn’t in that many Rumbles. 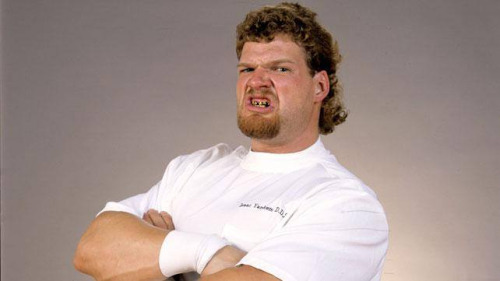 It’s actually a reminder to really respect just how insanely over Austin was as the rattlesnake. He only had the gimmick for 7 years. Seven! That’s half as long as John Cena’s been around. Austin burned bright but burned fast. To make the final four in 5 of his 6 Rumble appearances (and to have been booked to do so in the other)* and win 3 of them is astounding. He’s the Jim Brown or Gale Sayers of pro wrestling. We deserved Austin for longer than we got him. *Two notes: I’m counting the “Ringmaster” days as part of the Steve Austin canon because they still referenced his name and used the Ringmaster as nickname/prefix. 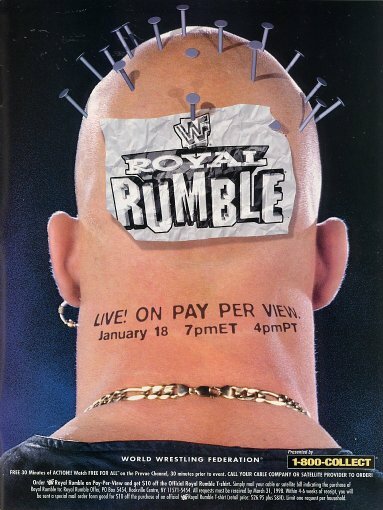 And the botch in question is the 1996 Royal Rumble, which he’s mentioned on his podcast was meant to be a push for him, only to accidentally lose his grip on the ropes and get knocked out with 8 men to go). The Karl Malone of the Royal Rumble. Always a bridesmaid, never a bride, Kane’s this high thanks solely to sheer volume. You can’t deny the most career eliminations thanks to being in the most career Rumbles. But you can only fly so high without ever winning the thing. A perfectly symmetrical, consistent, poetic, total package: second-most career entries. Second-most career minutes. Second-most career eliminations. Second-most career wins. And then three more final fours as garnish. This isn’t a Kane situation where longevity becomes statistically undeniable. HBK was the man and everybody knew it at the time. The fact the numbers now back it up is sweet chin justification. To think he missed up to four more potential Rumbles because of his 1998-2002 retirement makes you wonder if he could’ve cracked the 500-point barrier. 400 points turned out to be like hitting 600 home runs in baseball. After the honorable mentions, only three other wrestlers cracked 200: Edge, Chris Jericho, and Mysterio. If you’re looking at per-Rumble performance (PRP), the three best ever are Hogan (64.38 PRP in four Rumbles), Austin (69.58 PRP in six Rumbles), and Roman Reigns (an insane 90.25 PRP in his first two Rumbles). 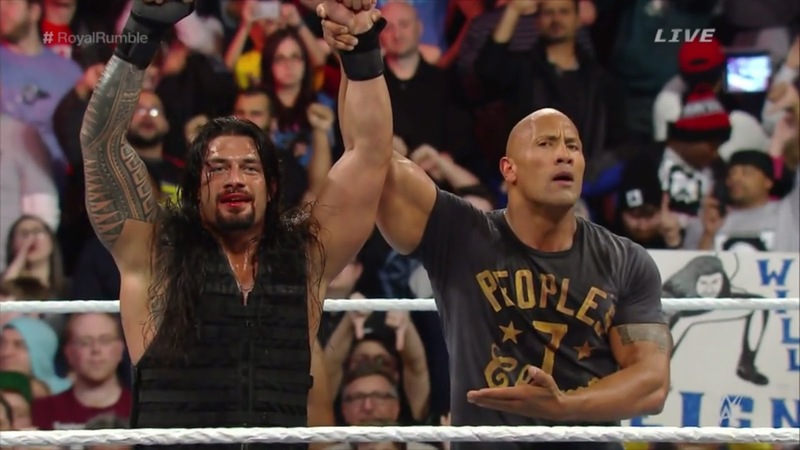 Reigns already has more career points than Bret Hart and Ric Flair, and they both wrestled in five of them. At his current pace, if Reigns participants in a conservative eight Rumbles, he’d have an absurd career 722 points. Set to be the focal point of this year’s Rumble, I don’t see that trend changing soon. Very surprising The Rock wasn’t utilized more in Rumbles. I guess you don’t want to stick a supernova in a ring full of other superstars, lest he act as some sort of black hole sucking all the attention and energy. Now that I’m done with my mixed astrology metaphors, Rocky only participated in four Rumbles and finished with 194 points in my metric. A lot of guys who might’ve done well couldn’t compare thanks to WCW defections. Would’ve been interesting to see where Diesel ended on the list if he didn’t leave. It’s troubling how much fun I had doing all this research.